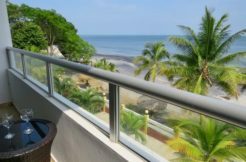 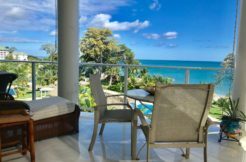 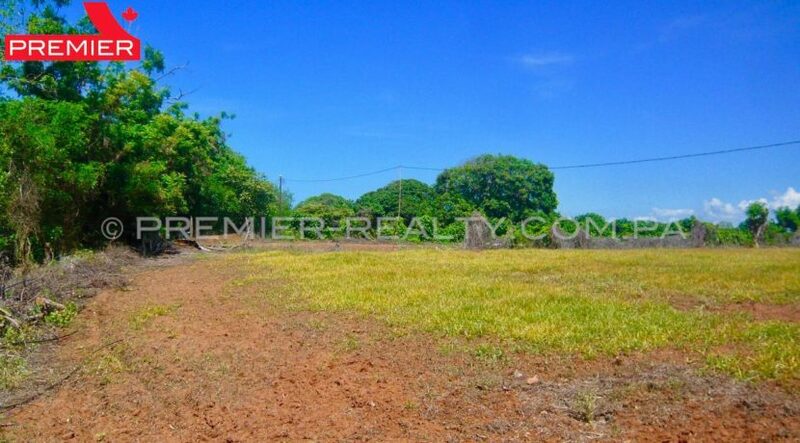 El Rompio, beautiful perfectly flat land of 7,800 sqm close to secluded beaches. 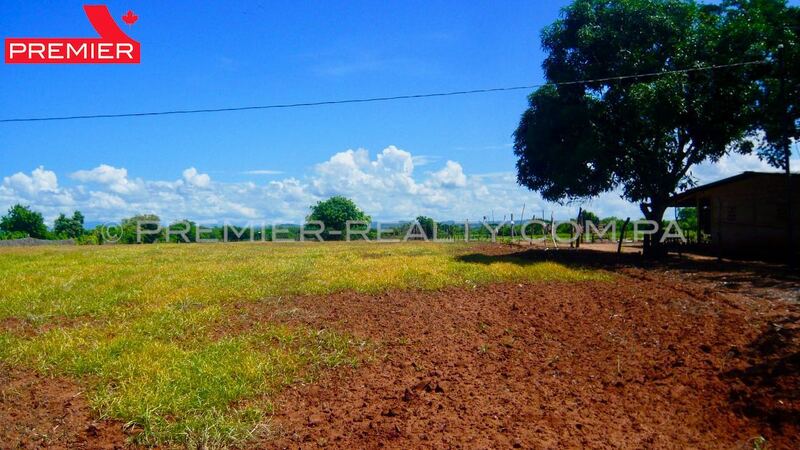 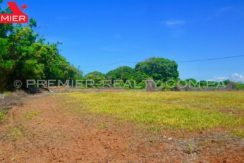 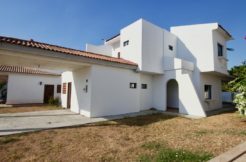 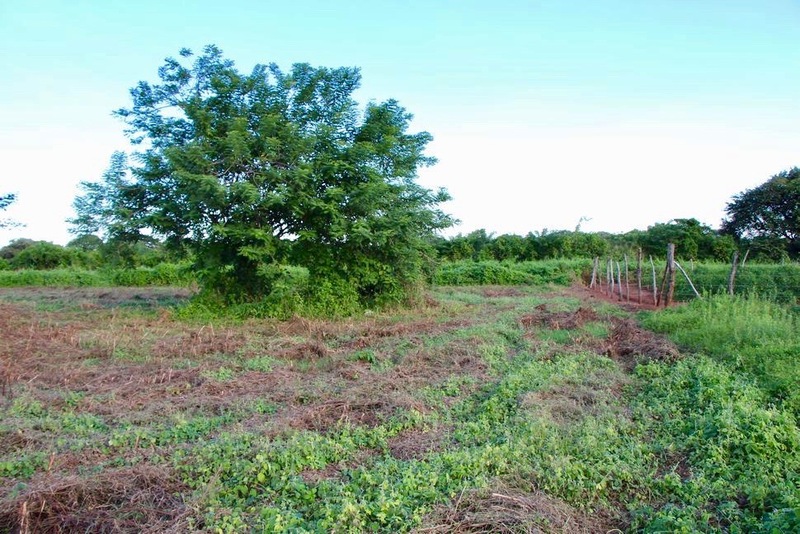 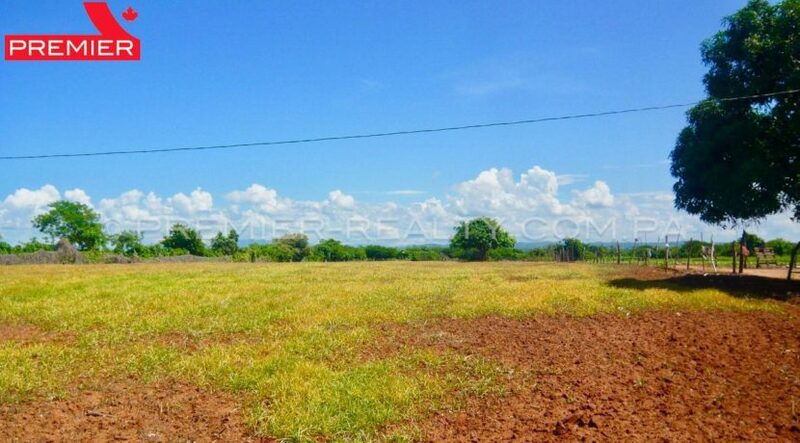 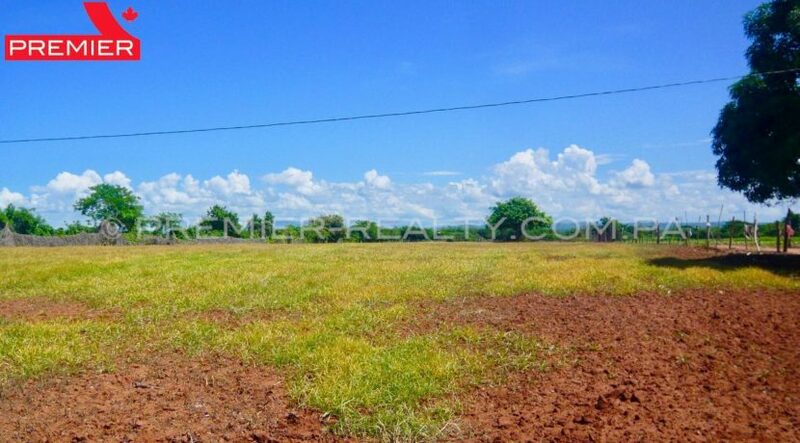 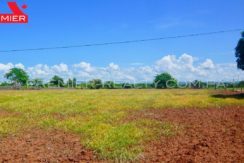 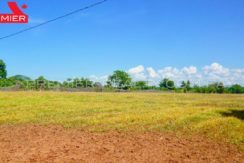 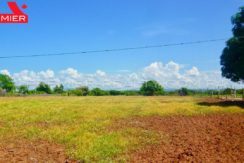 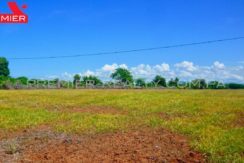 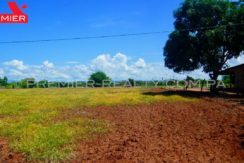 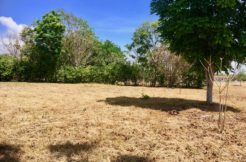 Beautiful perfectly flat land of 7,800 square meters, very well located just 2 minutes from the beautiful beaches of El Rompio and Monagre, and a few kilometers from the city of Chitre, a city that knows a very strong expansion from the last years. 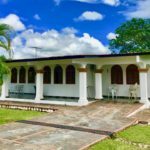 Chitre has its own airport, just 35 minutes from the city, many craft shops, mall, museum, hospitals, clinics, schools, universities, restaurants, hotels, golf course, and many events such as Independence Day, Carnival and the Holy Week. 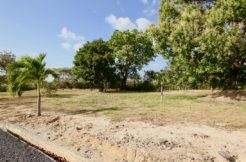 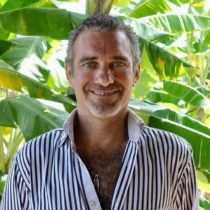 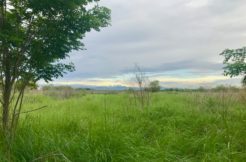 This land, located in a quiet place, is on the edge of a dirt road, 200 meters from the paved road, and is ideal for the development of a residential project or simply to establish your beach house. 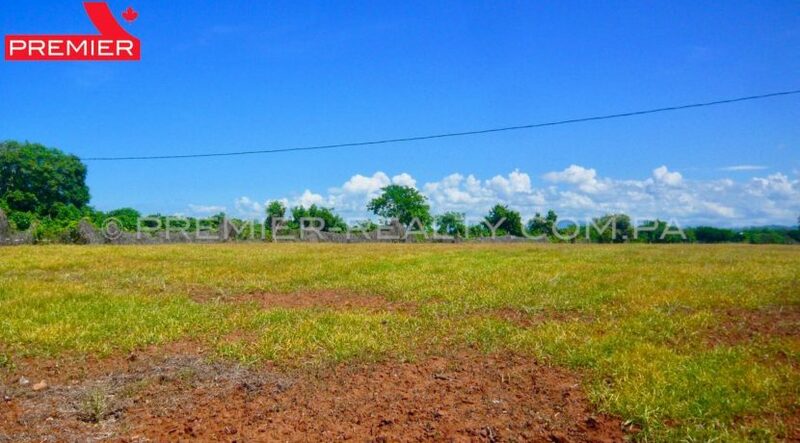 It is titled, and free of encumbrances. 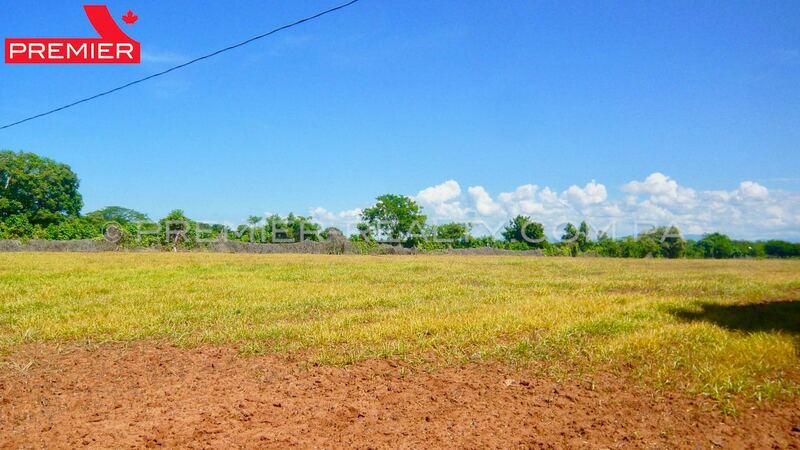 Water and electricity is present in front of the land. Chitré is the capital or head district of the Panamanian province of Herrera. 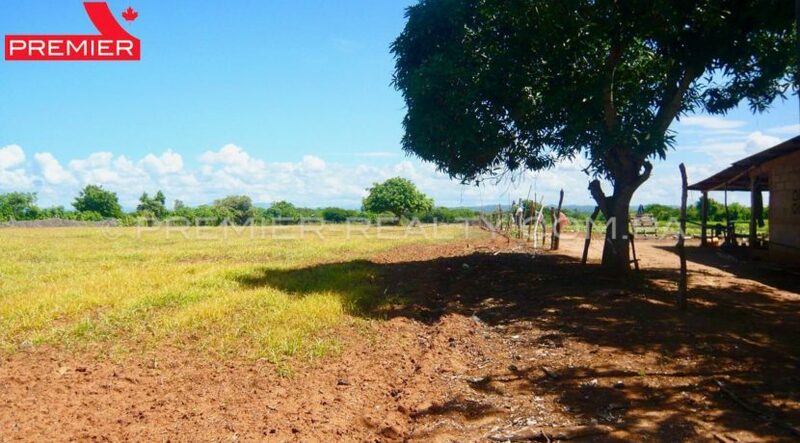 It is located in the northeast of the Azuero peninsula and has, according to the 2010 census data, 9,092 inhabitants, 1 occupying the thirteenth position among the most populated municipalities of Panama and the first of the Azuero peninsula district has a population of 50,6843 and metro of 80,096 approximately. 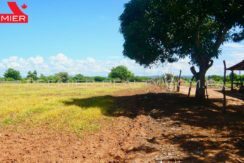 It is known as “The city that grows alone” and “The city where no one is a stranger.” The district of the same name is divided into five districts: San Juan Bautista, Llano Bonito, Monagrillo, La Arena and Chitré (head township). Chitré is connected to the Pan-American Highway in the town of Divisa by the National Avenue, the main communication hub of the province of Herrera and Los Santos.